I am so excited to finally start filling all of my guys and gals in on the details of my Las Vegas pilgrimage to see my Queen Britney Spears perform at Planet Hollywood in Las Vegas, Nevada! I got to experience and see so much during the five days that I was there! I had a ton of stuff to go through and organize but I am finally ready to spill all of the secrets of what makes a successful pilgrimage to see the legendary Miss Britney Spears in Vegas! Keep in mind that I got to see her on her final night before she took her much deserved time off (she returns on April 25th) so you can totally use my recommendations to plan an epic trip and try amazing things in LV! My first recommendation for your Britney Pilgrimage happens to be the very first stop I made a few hours after I landed in Vegas. 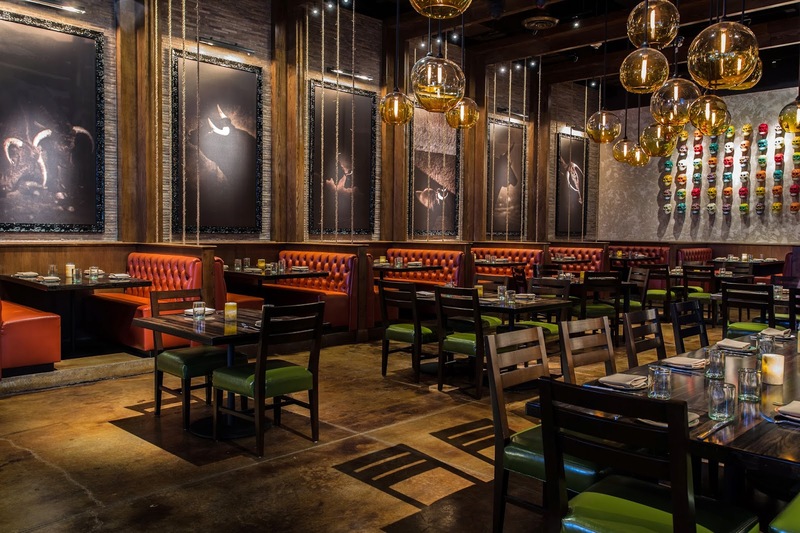 Chayo Mexican Kitchen + Tequila Bar was one of the first venues to open at the much-anticipated Caesars Entertainment development, The Linq in January of 2014. Chayo Mexican Kitchen + Tequila Bar introduces a new concept in Mexican dining combining a DJ, mechanical bull, a vast tequila (more than 50 tequilas to choose from) and cocktail selection and a blend of authentic and innovated Mexican fare by Executive Chef Ernesto Zendejas. 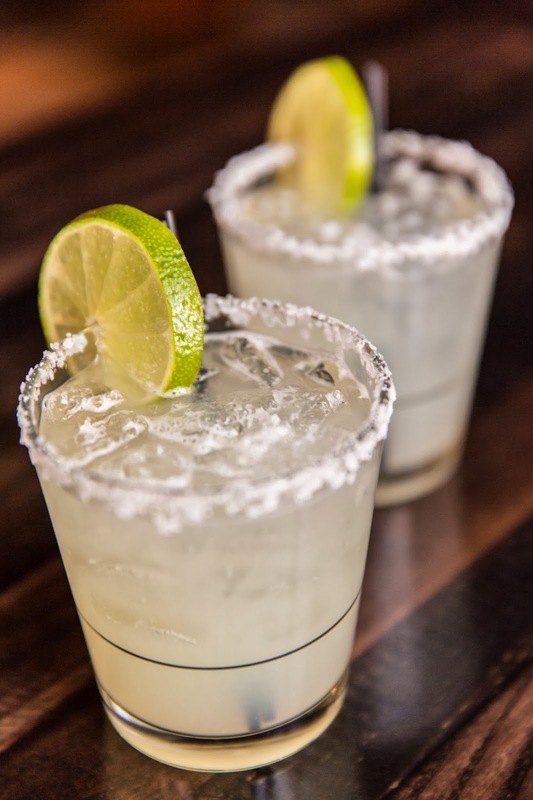 Chayo Mexican Kitchen + Tequila Bar's margaritas taste just as good as they look! As you may know I was born and raised in Texas and one of the things I miss the most is the amazing Mexican food and margaritas! Sorry NYC but you are fooling yourself if you think the places you eat at have good Mexican food. I have yet to find a spot that has food as good as Texas in NYC and don't even get me started on the margarita situation in the Big Apple! I have not found a marg in NYC that can satisfy me like they did in Texas so it was really fabulous to imbibe on a super amazing margarita after touching down in Vegas. I was also very surprised about the food! It was so delicious and full of flavor and this is coming from a Mexican-American that lived in South Texas! 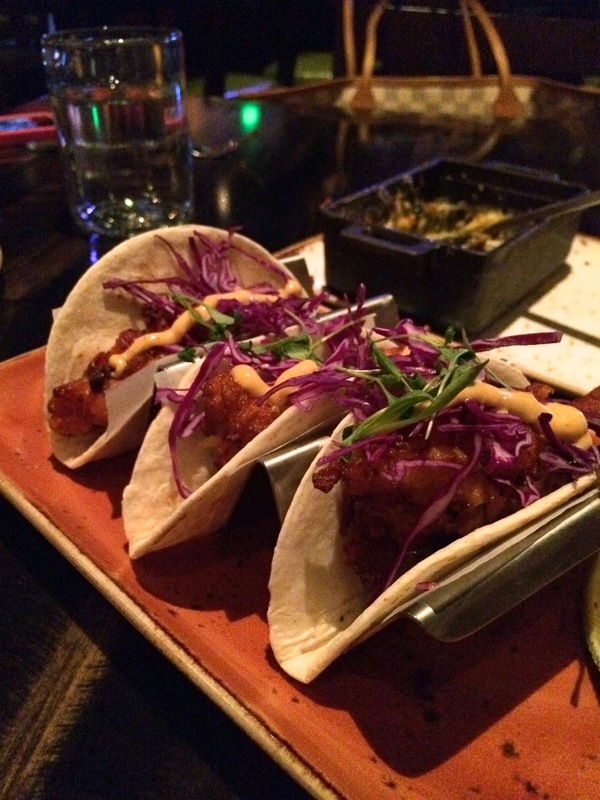 I loved the decor and vibe of Chayo Mexican Kitchen + Tequila Bar! A perfect blend of the old and the new! When I first walked in I was greeted by festive decor that was the perfect blend of old and new via exposed beams, contemporary lighting and a fun take on traditional Mexican decorations. I loved the wall along the stairway that leads upstairs to a second-level dining room and bar. It is lined with green, white and red sombreros that reveal a Mexican Flag. 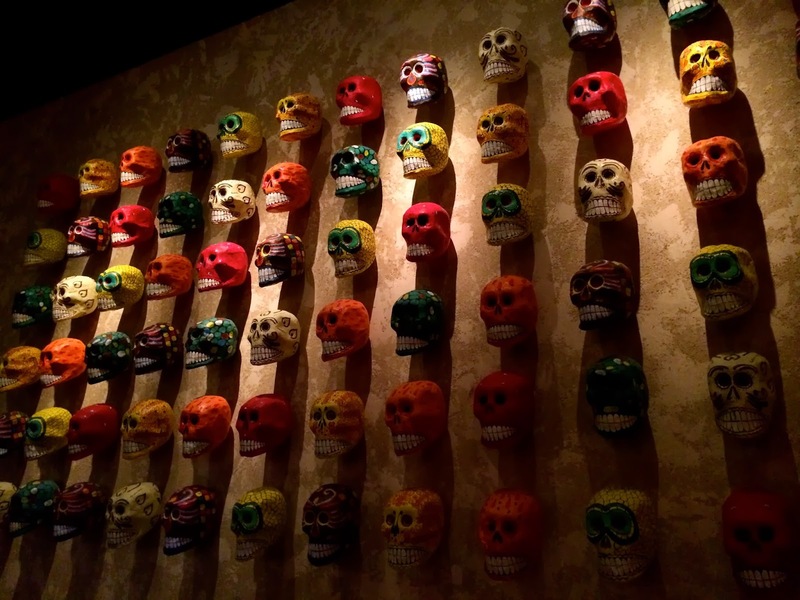 In the downstairs dining area (that's where I got down on my amazing food) there was a really cool art piece featuring traditional Mexican Dia de los Muertos skulls. The decor really helped get into the spirit of a fun filled trip! 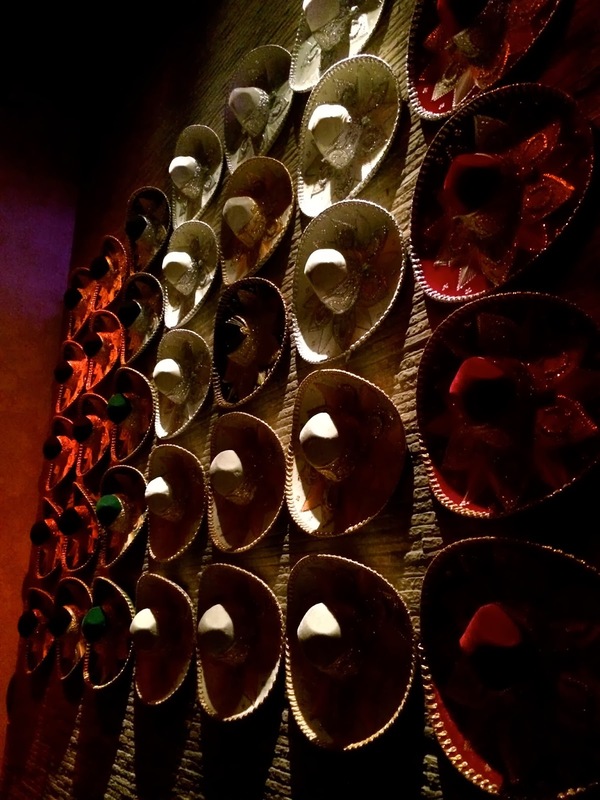 I love a fun and fab sombrero and I loved the innovative way Chayo incorporated them into the decor of the restaurant. As I sipped on my tasty margarita I also enjoyed chips and salsa (whats Mexican food without chips and salsa) to start along with phenomenal lobster tacos. The salsa was amazing because it had a ton of flavor but was not too spicy. I hate Mexican restaurants that think the key to good Mexican food is overly spicy dishes. 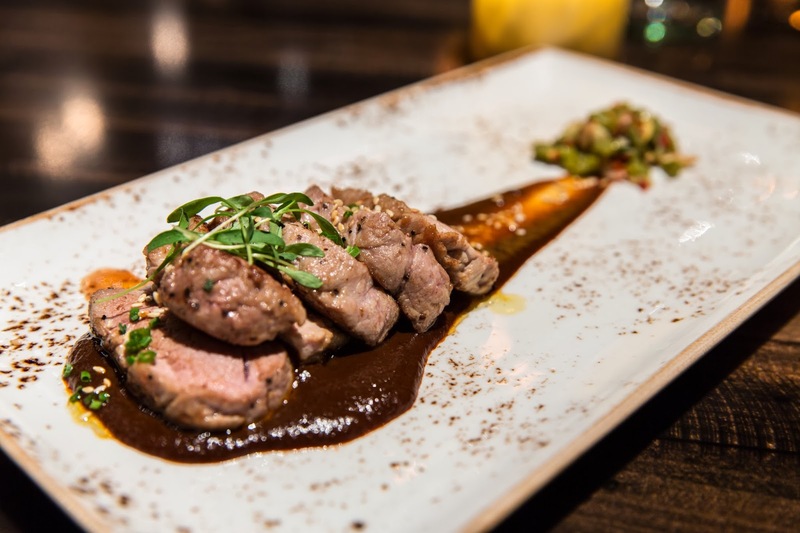 Chayo Mexican Kitchen + Tequila Bar understands the concept of flavorful and delicious Mexican cuisine. If there is anything I love more that lobster and tacos it would be queso. Being from Texas I miss queso more than you could ever know so when I saw that Chayo had a chorizo queso I knew that I had to order it! The chorizo queso was literally one of the most amazing things that I have ever eaten. Usually people in Texas put beef in there queso and I am so mad that I never thought to make it with chorizo. This dish is definitely a must order! I cannot forget to mention our amazing waitress Elizabeth who provided us with some of the best service that I have ever had at a restaurant! She kept the food and drinks coming and knew the perfect things for us to order. As we were waiting on our main course (I will get to that in a second) Elizabeth brought out a tasty Sangria for my friend Sabrina and a Chi Chi Rodriquez for me. I could have the wrong Chi Chi but we decided that the heavenly tasting drink is named after the drag queen character in "To Wong Foo, Thanks For Everything! Julie Newmar" played by John Leguizamo. If you are in town to see a diva, might as well have a drink named after one! There is something about the Las Vegas desert that makes me want margaritas and tropical drinks and the Chi Chi Rodriquez hit the spot. Now on to the entrees! For our main courses Sabrina ordered the Mahi Mahi and I ordered the pork tenderloin. If there is one thing I learned about most Mexican restaurants is that they know how to cook and prepare meats and this rang true for Chayo! The pork tenderloin was very flavorful and juicy and it totally hit the spot after a long day of travel! 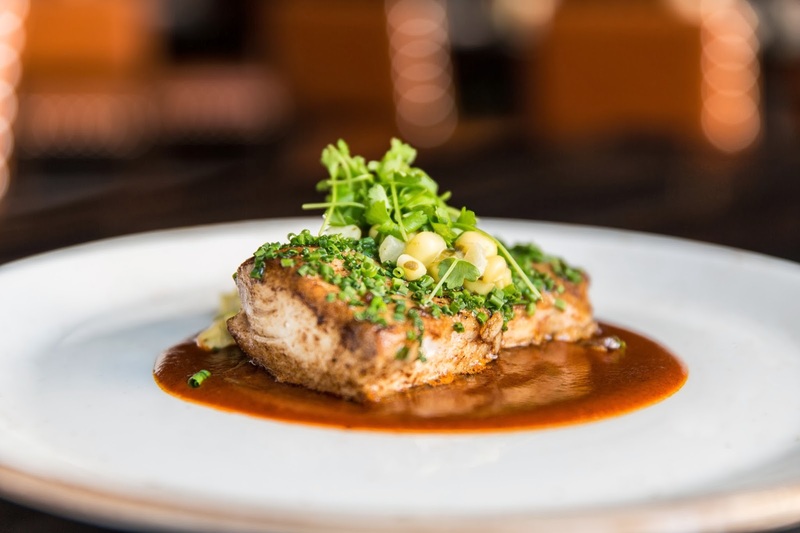 Sabina's Mahi Mahi was light and just what she was looking for. Both dishes had the perfect sauces that elevated the flavor of the dish. It was like there was a flavorful fiesta in my mouth! If you want to say ole then I recommend you order the pork tenderloin as well! After all of that food it was hard to think about dessert. Somehow we managed to pull it together, focus and order the Flan. 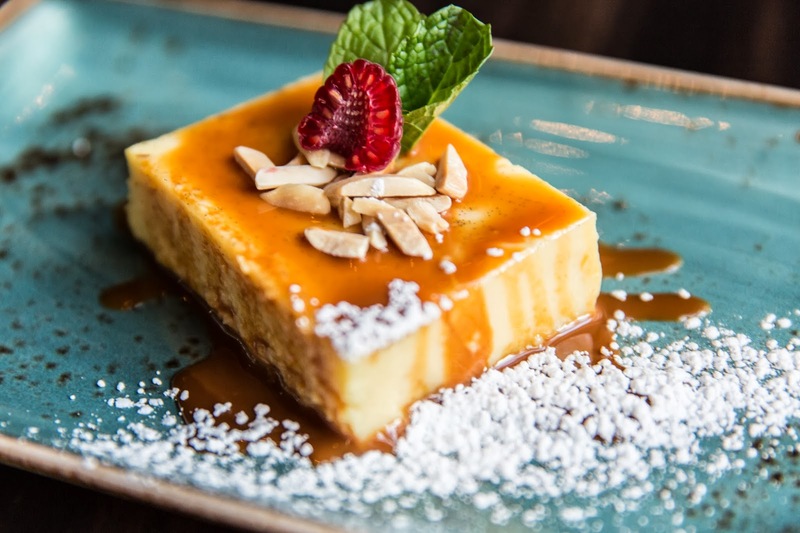 Flan is one of my favorite Mexican desserts to order and Chayo's flan was perfection. It was a fab sweet treat to end my first dinner of my Britney Pilgrimage! Thanks so much to Chayo Mexican Kitchen + Tequila Bar for having me and OJ&B for the first dinner of my much anticipated Las Vegas Britney pilgrimage. 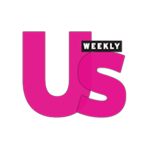 It is the perfect spot for you and your fellow Britney fans to go on the first night for dinner. 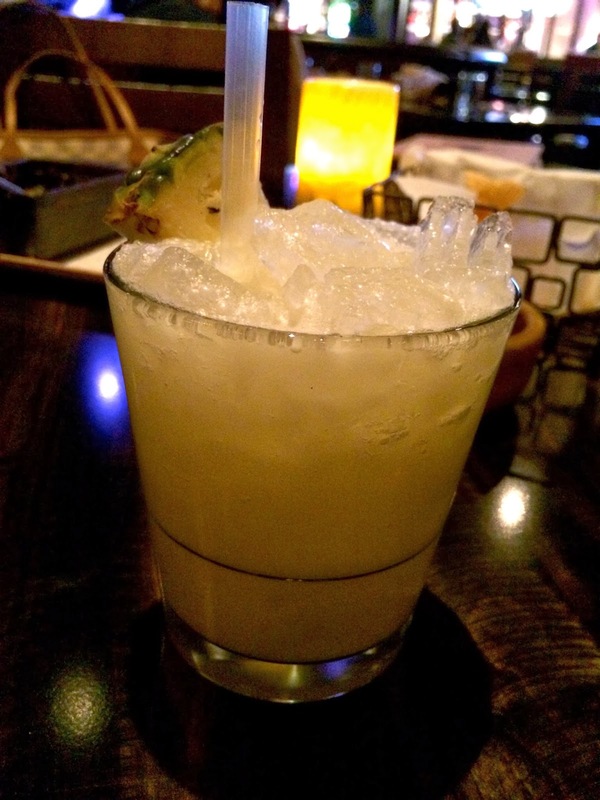 It has a fab atmosphere that has amazing music (I was dancing in my seat the entire time) and you can start your trip off with delicious margaritas. What more could you ask for?! This was my favorite decoration in the restaurant so of course I had to end with this photo that I took! 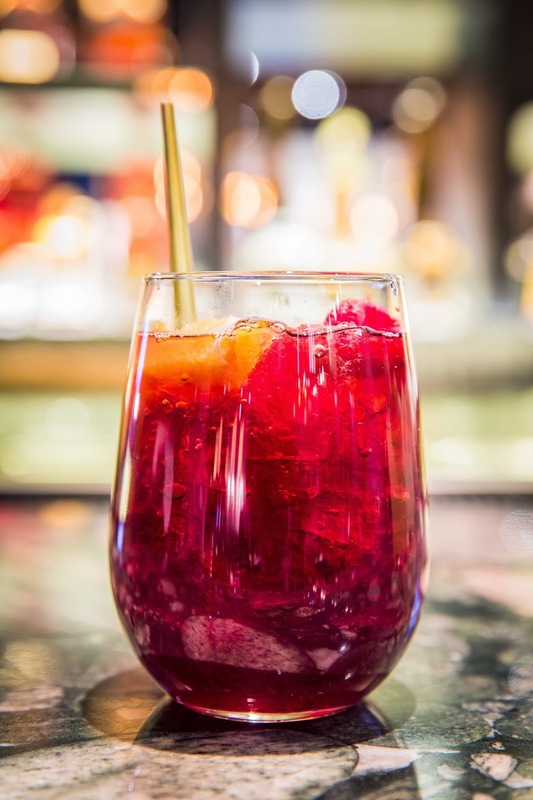 For more information on Chayo Mexican Kitchen + Tequila Bar visit chayolv.com.